Gap-filling glue that sets up in about 5-15 seconds. This glue is meant to fill gaps for it is Gap-filling glue. This is for bowling purposes only. This is gap-filling glue that sets up in about 5-15 seconds. 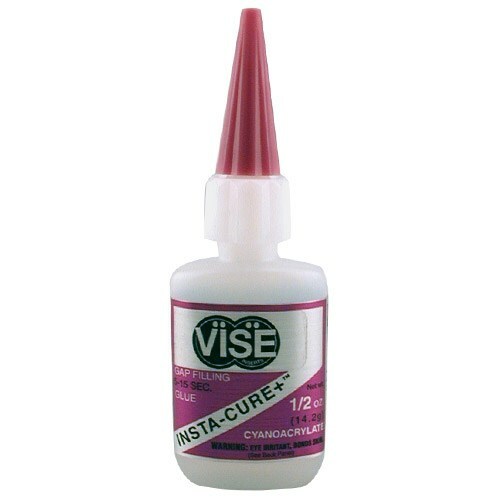 Due to the time it takes to produce the VISE Grip Insta Cure Glue Purple ball it will ship in immediately. We cannot ship this ball outside the United States.